Well in Melbourne it’s getting cold, at least by our standards anyway. I feel like a real road warrior riding home on the cold wet nights. Seeing the peloton at the Giro (go Cadel!!) riding over snow-covered mountains has put this into perspective. The heat waves of Summer seem like a distant memory. The change of seasons causes me to reflect on the change we’ve experienced at home. Three months ago, before I resumed teaching, I was in the enviable position of being able to spend my week dividing my time between my family and my bike. Most days Will and I could go for a drive and visit one of our favourite cafes, check out bikes and horses and just hang out together. Even while I looking for work, I was mindful of how fortunate I was to have this time with him. Now, as he rapidly approaches his second birthday, I am constantly being amazed at how fast he’s growing up, at the words he knows and the fact that he’s a little boy now, no longer the baby I could hold for hours. A few weeks ago I completed the second ride in the Netti Challenge series, the 134km Baw Baw Challenge. It was a really great ride. It was really nice to see some familiar faces from the Lake Mountain Challenge. This has been the unexpected bonus, this and the camaraderie between all the riders. The weather was very changeable for much of the day. 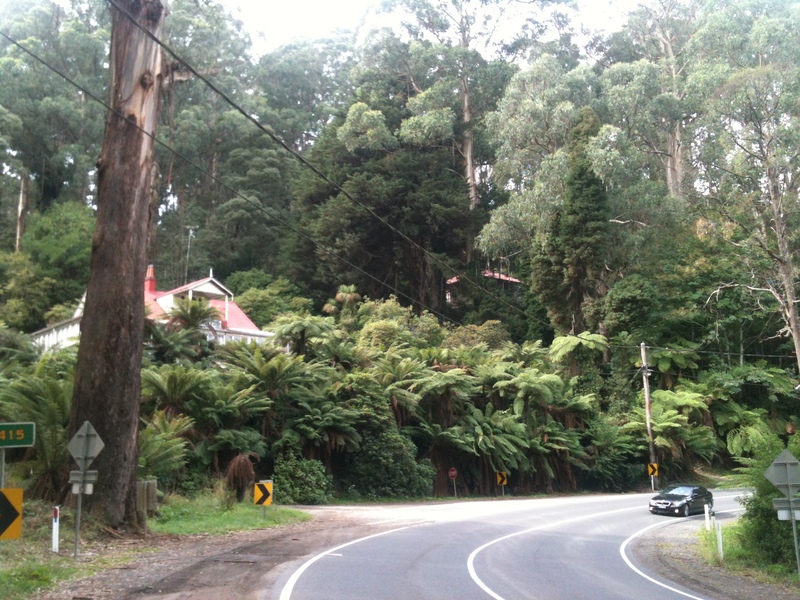 Much of it was ideal, but we also had some heavy rain on the ride back to Warragul. I was feeling particularly strong all day, and not having any mechanical mishaps meant that I was able to power up the various climbs, rolling through the finish line with a 29km average. I was particularly happy with this because I havent done that many longer rides, over 100km, since starting work. 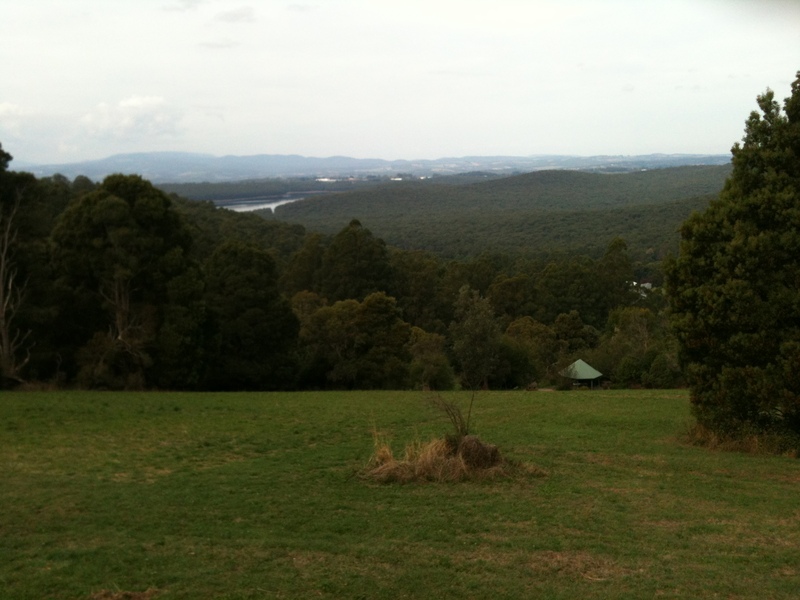 However, I had done a couple in the days just before this ride, including my first ride into the Dandenongs. This was really interesting actually. My mother and I lived there for the first couple of years of my life and riding up the 1 in 20 (that’s what one of the main climbs is called) I was hit with so many subtle memories. It was quite an intense experience, not at all what I was expecting. It was beautiful riding country as well. The Baw Baw Challenge course featured a steep decent into Noojee through some lovely forests and lots of good climbs. The ride home was a little tricky in the rain and on a road that was dotted with potholes, one of them I hit with a nasty crack. No damage to the bike luckily. At least that was what I thought. A few days later I noticed that I had actually cracked my carbon fibre handle bars and the front of the headset. Not great, but I was lucky not to damage the forks or anything else. You can see all the ride data on Strava: http://app.strava.com/activities/47616555. 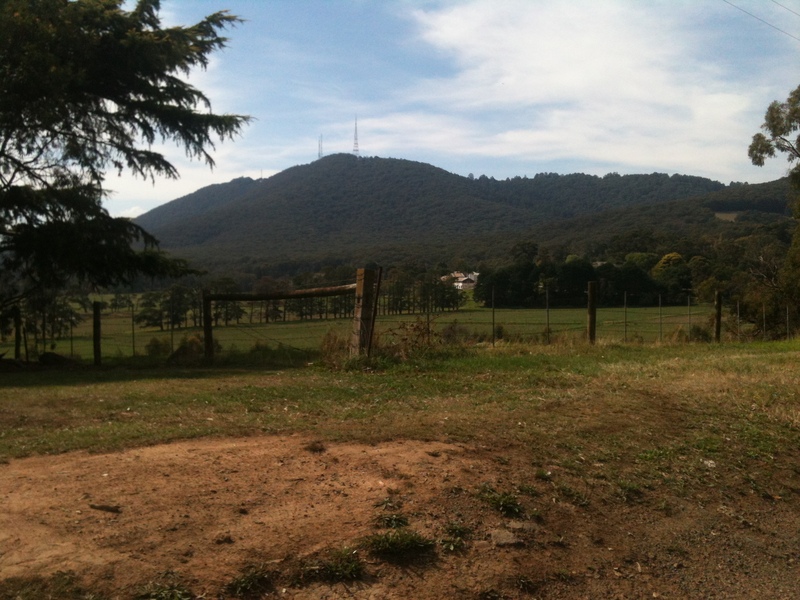 The next ride in the series is in more familiar territory around the Kinglake area. That’s in a couple of weeks.